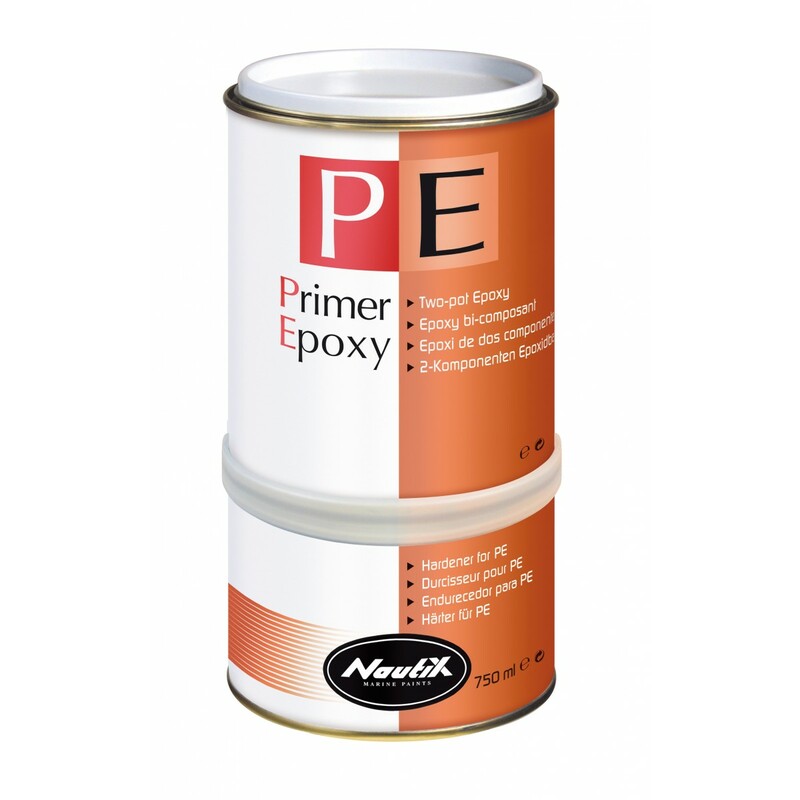 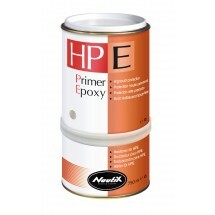 Nautix PE is high performance 2-pack thin epoxy primer recommended for hull protection, and paint adhesion, especially antifoulings. 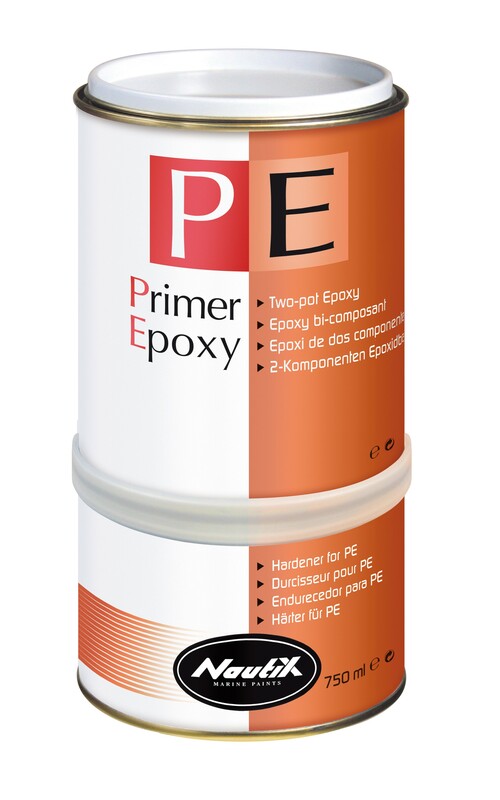 This product provides specific technical features : very thin and smooth film, high-hardness, and strong resistance to abrasion. 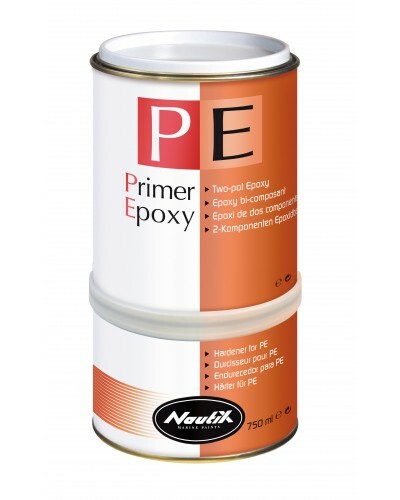 Easy to apply, this primer is particularly adapted to very smooth applications, especially for regatta boats. 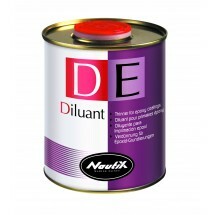 Applied in 1 layer, it helps for antifouling adhesion. 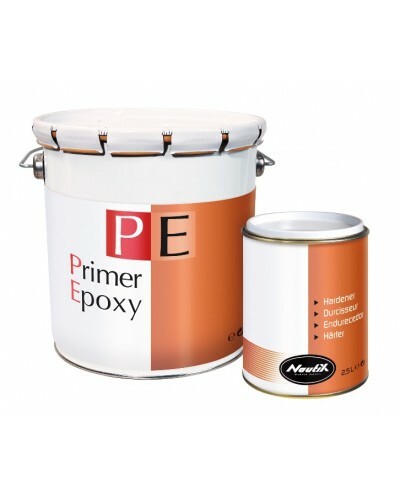 Applied in 2 layers, it offers GRP protection against abrasion. 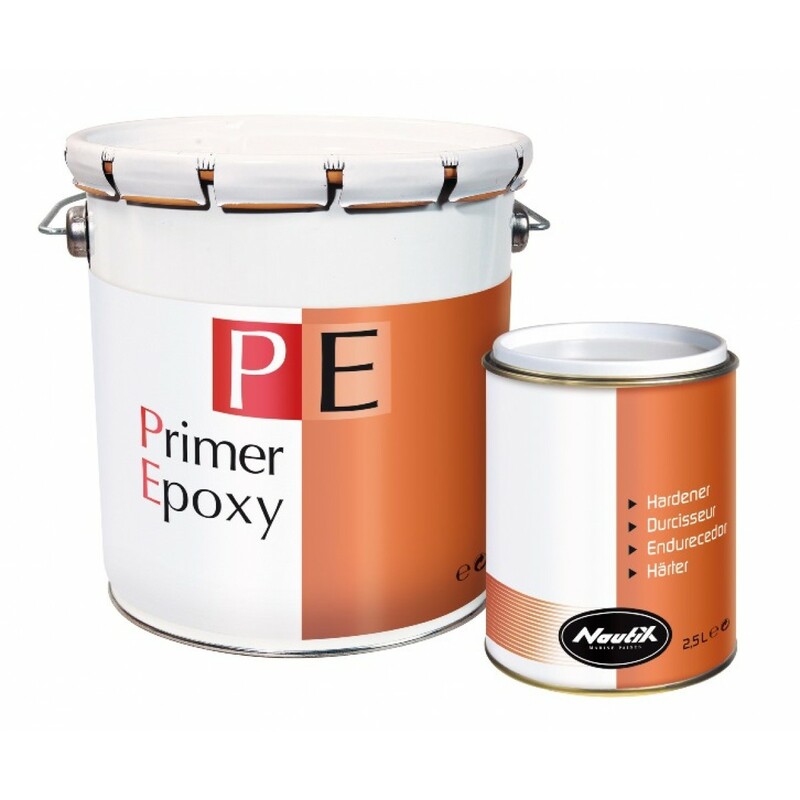 This primer can also be applied above the waterline as undercoat for finishes.